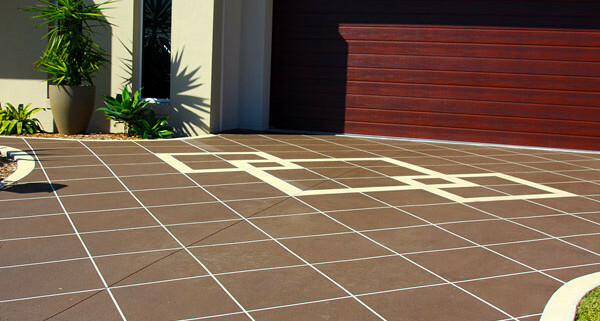 There are many methods for colouring concrete (concrete stains, concrete oxides, concrete colour hardeners) and manufactures of concrete colour products offer an extensive colour pallet permitting and endless array of decorative coloured concrete effects and colour concrete finishes. 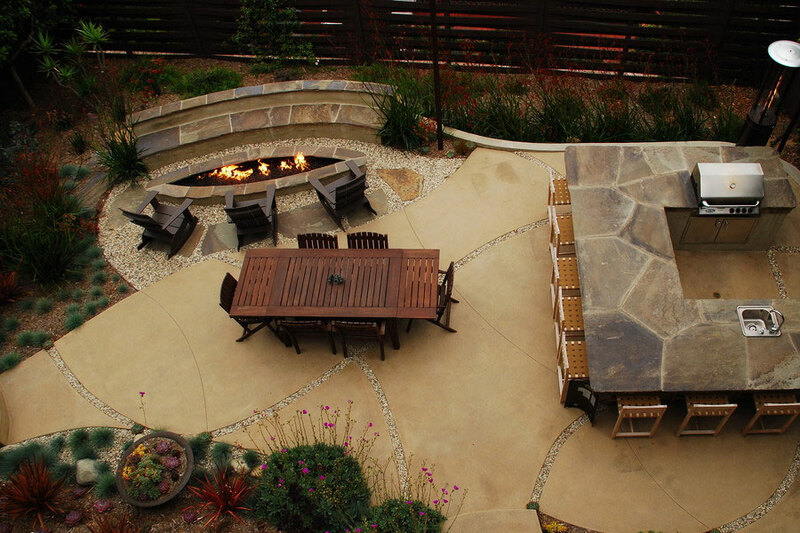 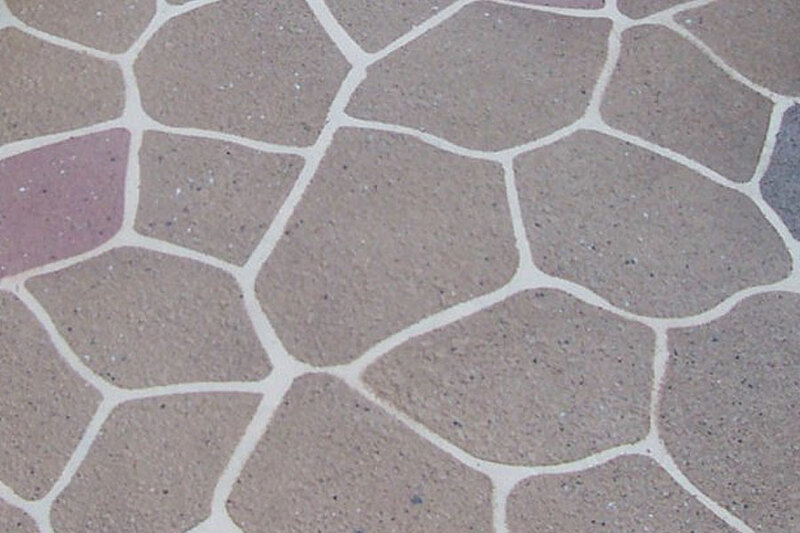 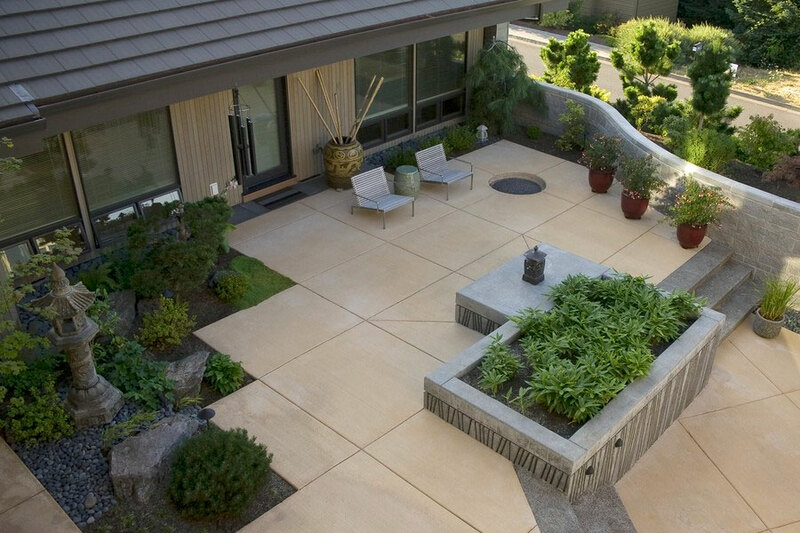 The best attribute of decorative concrete is that each installation can be totally unique and the characteristic that most distinguishes decorative concrete is colour. 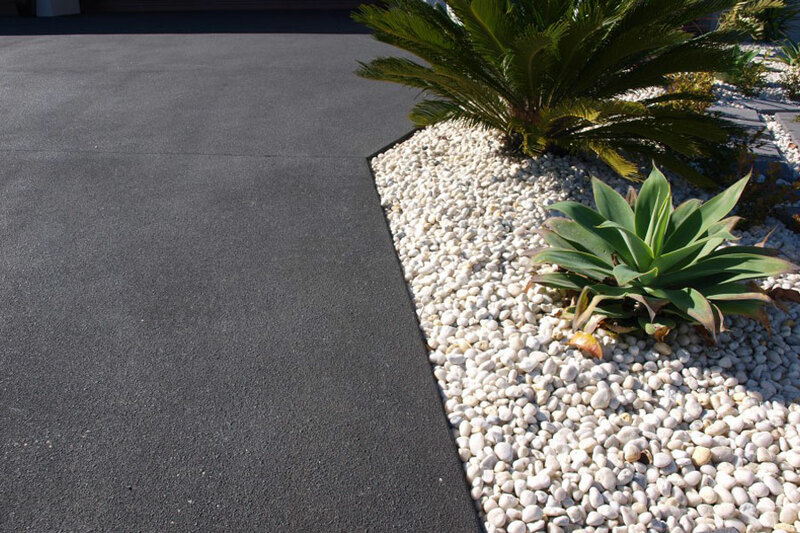 Coloured concrete is ideal for high-stress areas like indoor and outdoor entertaining areas, driveways, parking areas, pool decks and retail shop floors. 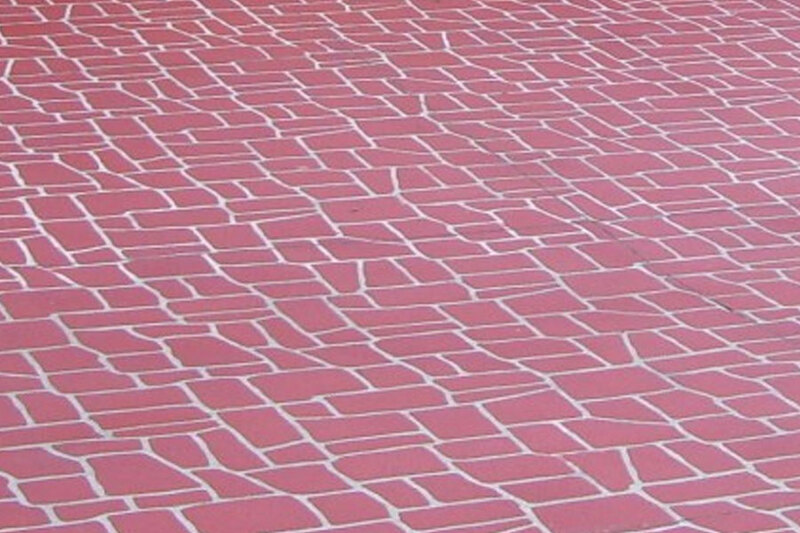 Whether you want to make a bold statement or add a touch of subtle sophistication to your home or commercial and civil areas, coloured concrete alone or with other decorative finished offers a viable, cost effective design solution. 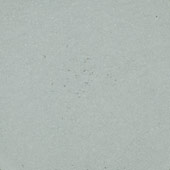 Check out our colour range! 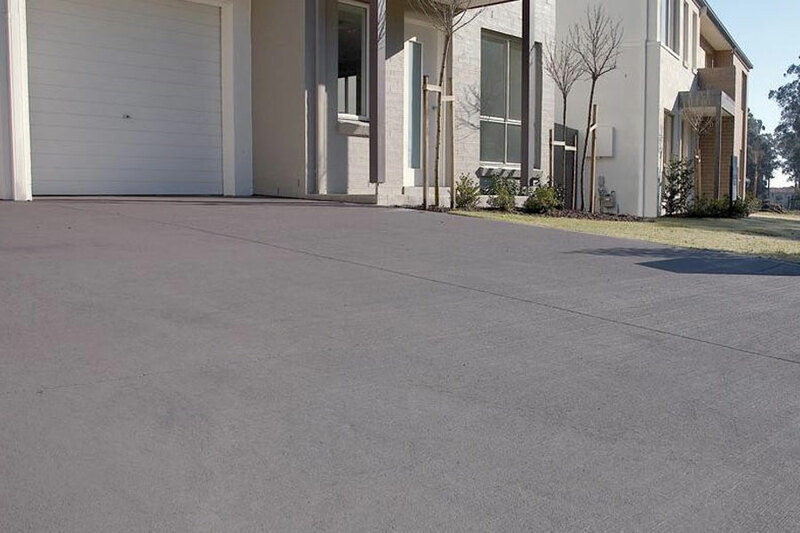 Boral Colori Coloured Concrete is ideal for Driveways, pool surrounds, landscaping, pathways, outdoor entertainment areas, parks & gardens, subdivision footpaths, community areas. 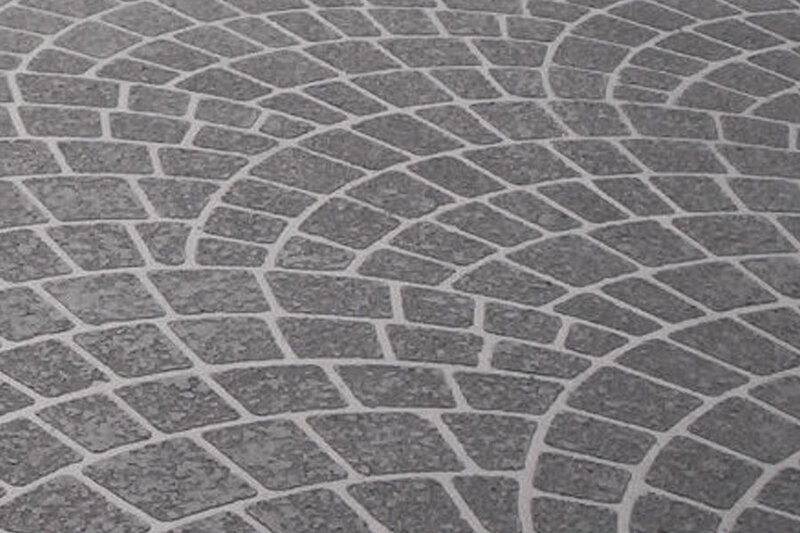 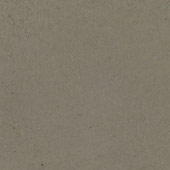 Cover-tex is a spray on cement based decorative concrete coating that has been specifically designed and formulated for the resurfacing of existing concrete. 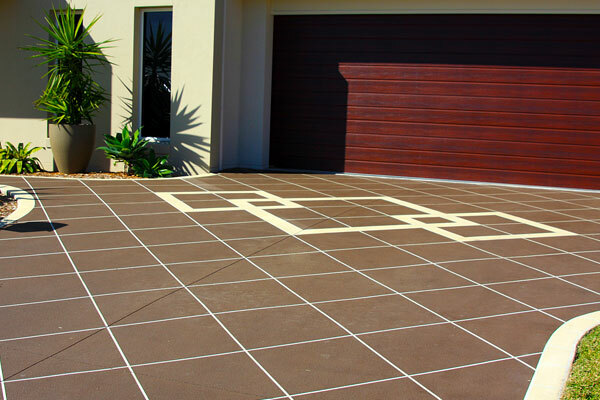 Whether you are considering coloured concrete on your new concrete installation or are resurfacing your existing concrete – Thundercrete can combine colours and patterns to create a decorative coloured concrete look that is sure to complement and add value to your home. 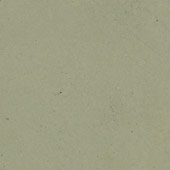 *All due care has been taken to best represent the colour of these products on this screen however due variances in digital displays, this colour chart should be used as a guide only. 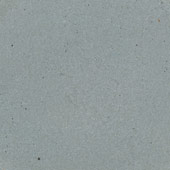 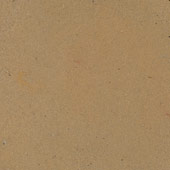 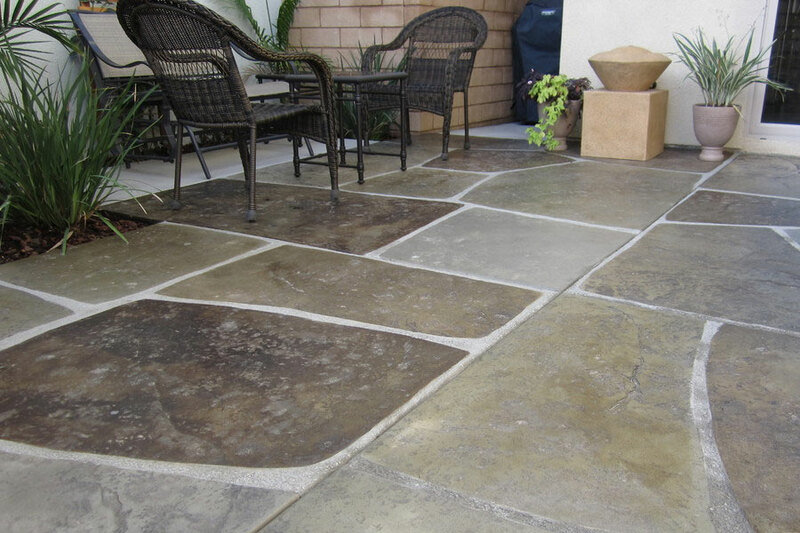 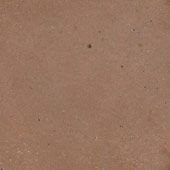 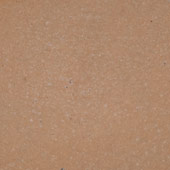 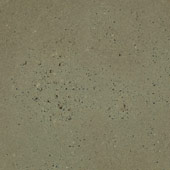 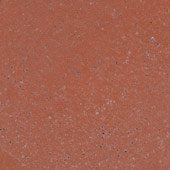 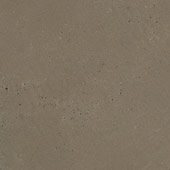 The final colour and finish of your concrete is also subject to environmental, placement techniques and raw material changes, therefore some variation in appearance and consistency may occur. 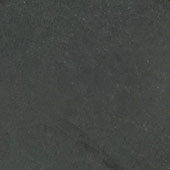 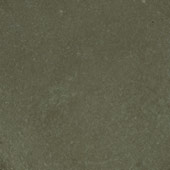 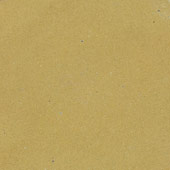 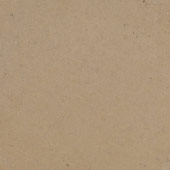 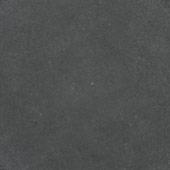 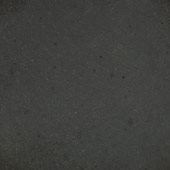 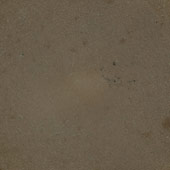 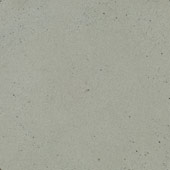 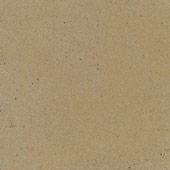 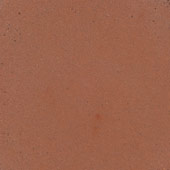 Thundercrete recommend making final colour selection from actual concrete samples that are current at time of order.